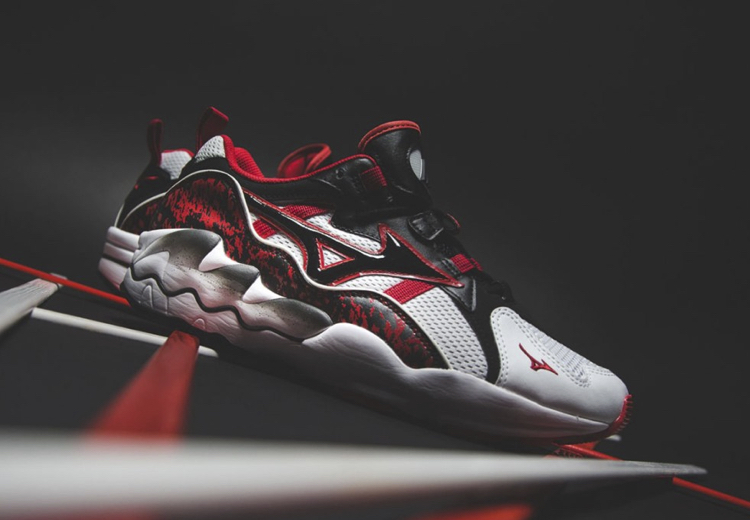 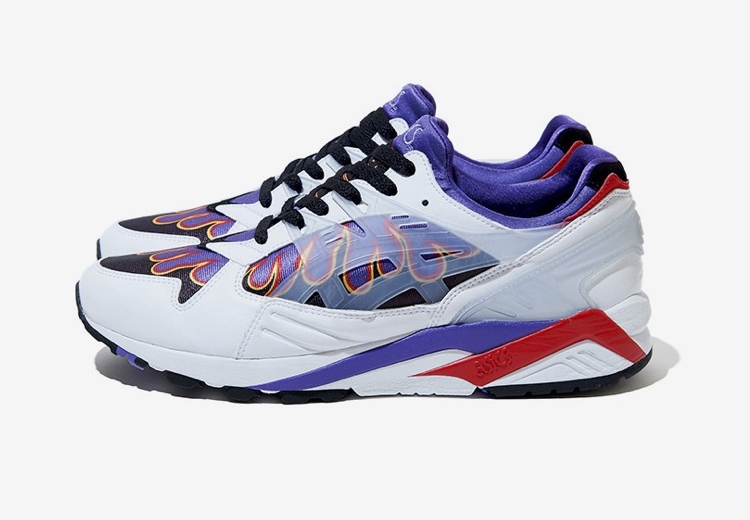 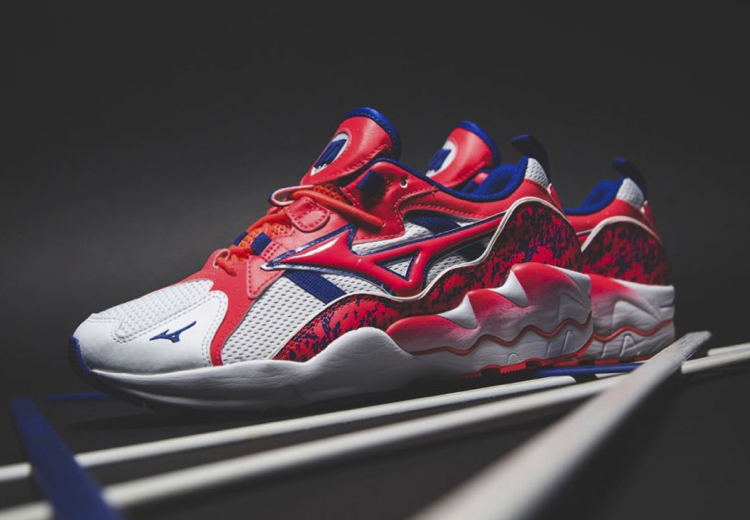 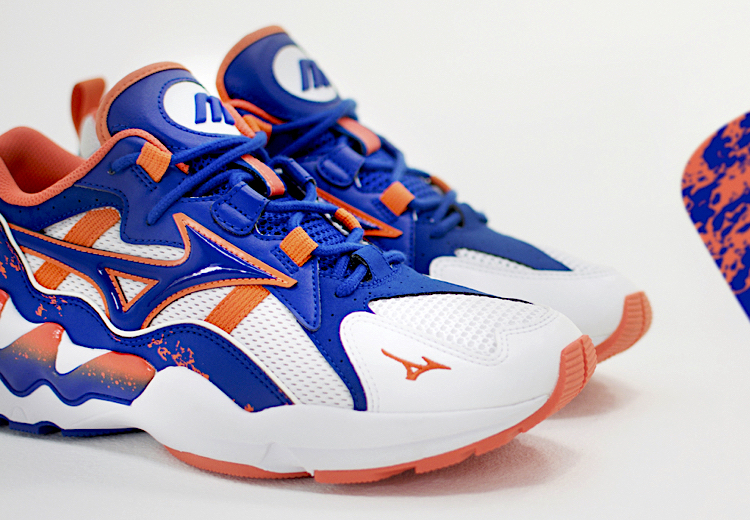 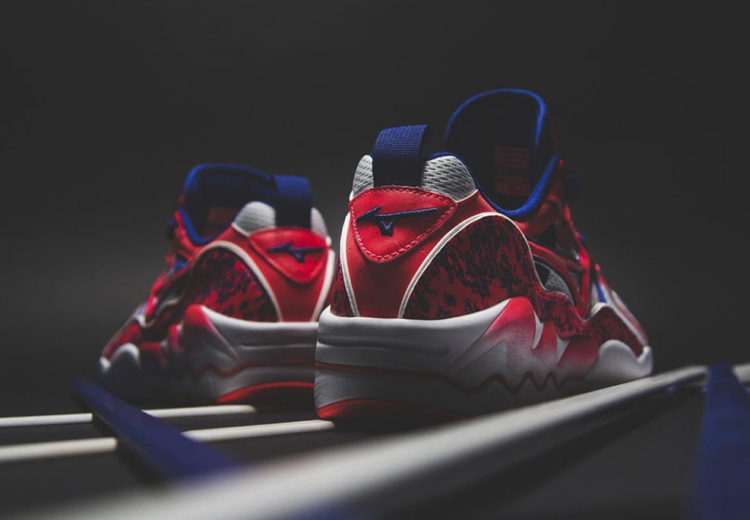 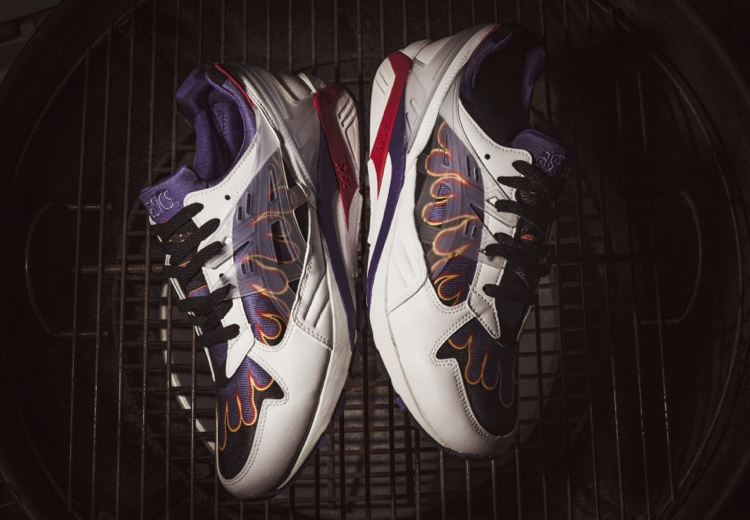 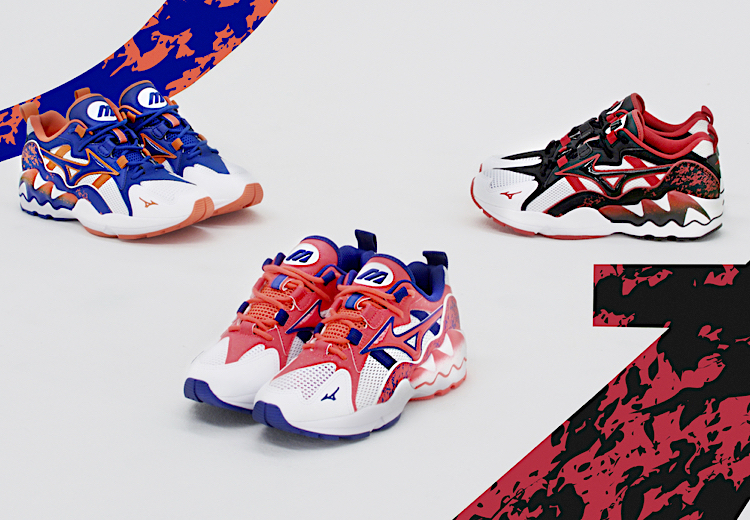 The Sneakers Box - MIZUNO WAVE RIDER 1 "90's ATHLETIC PACK"
Mizuno introduces its Spring/Summer 2019 collection with the release of a special pack nicknamed "90's Athletic". 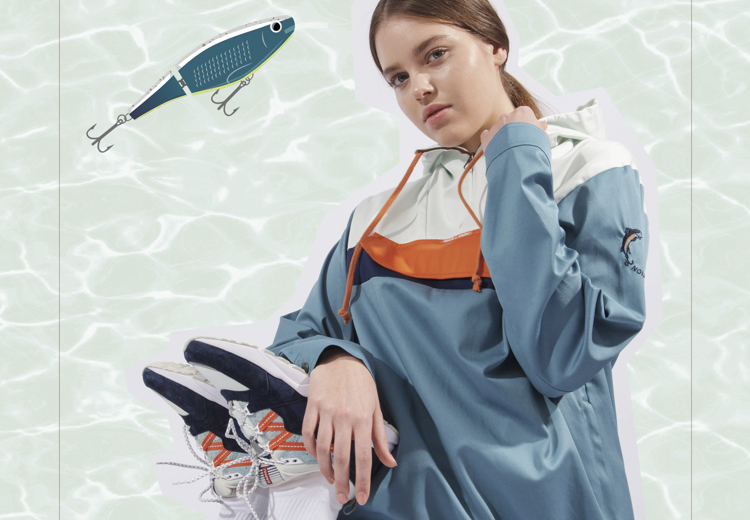 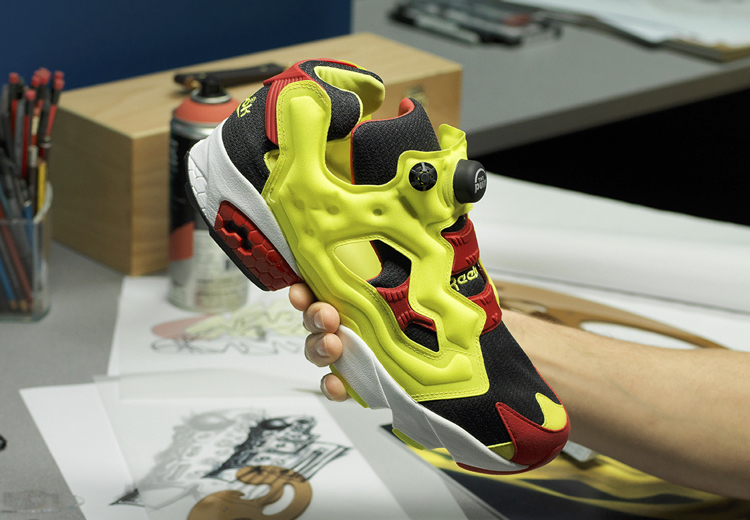 The first inline sportstyle collection of the Japanese brand starts with a drop focused on one of its most popular silhouettes, the Wave Rider 1, released in three different color-schemes. 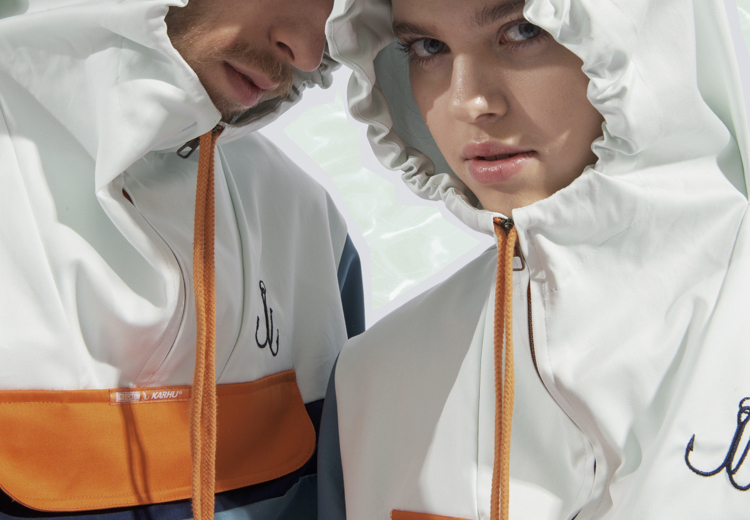 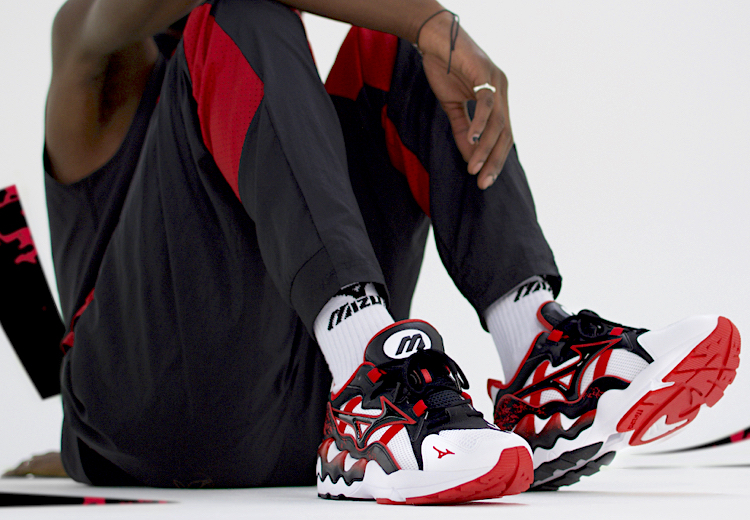 The brand pays homage to the 90's dressing its iconic model with patterns and prints present in the Mizuno's apparel collections of the time. 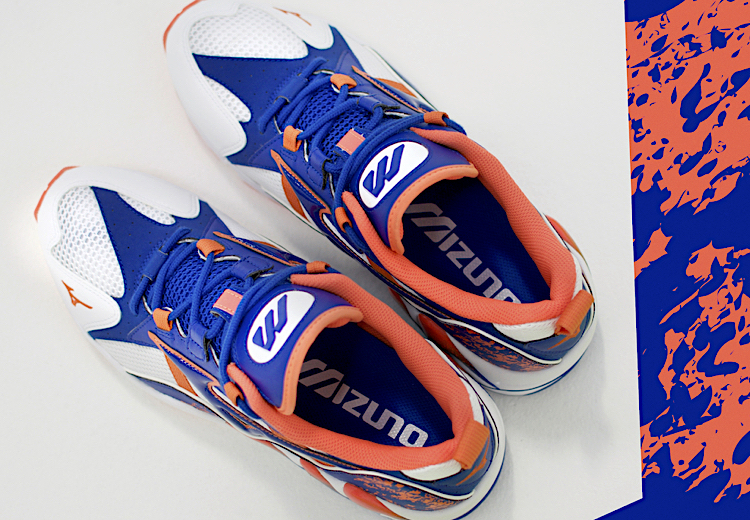 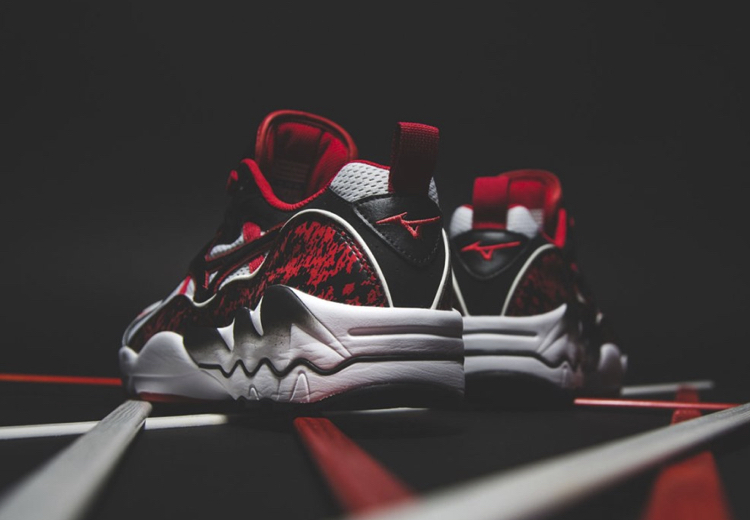 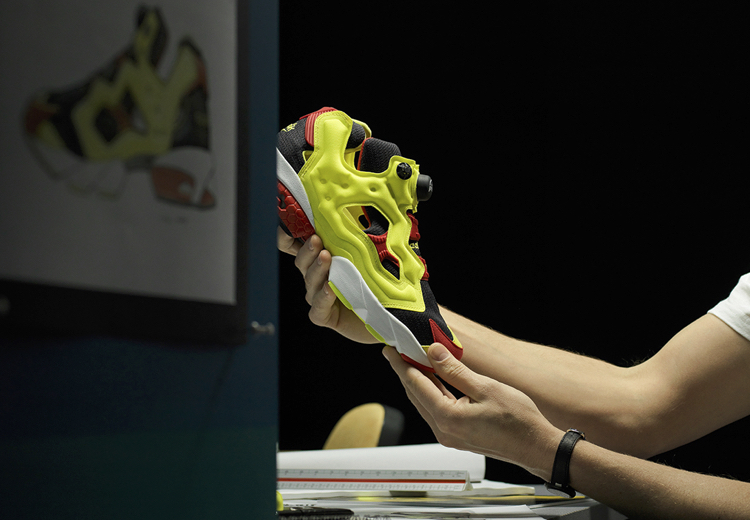 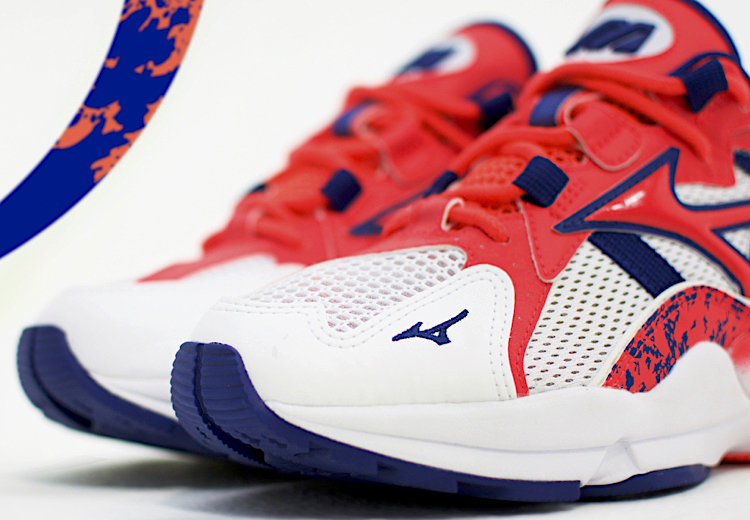 The Wave Rider 1 was released for the first time in 1998 and nowadays it has been reimagined in various versions, all inspired by Mizuno’s history and aesthetic, and all with the original Mizuno Wave technology at its core. 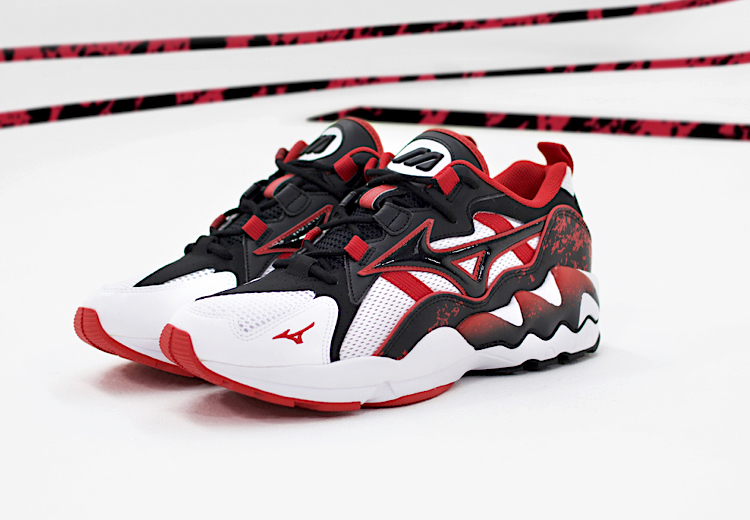 If you don't want to miss the chance to put your hands on this first drop, mark on your calendar that the release of the Mizuno Wave Rider 1 "90's Athletic pack" is set on Saturday, February 16th, through selected retailers bounded to the Japanese brand, such as Kosmos, Calico Jack, WS2, Special and Shinzo.